Prior to founding 4GreenPs in 2006, Lynn spent more than 20 years in sales, business development, PR and marketing communications positions in successful venture-backed tech start-ups and Fortune 500 firms. 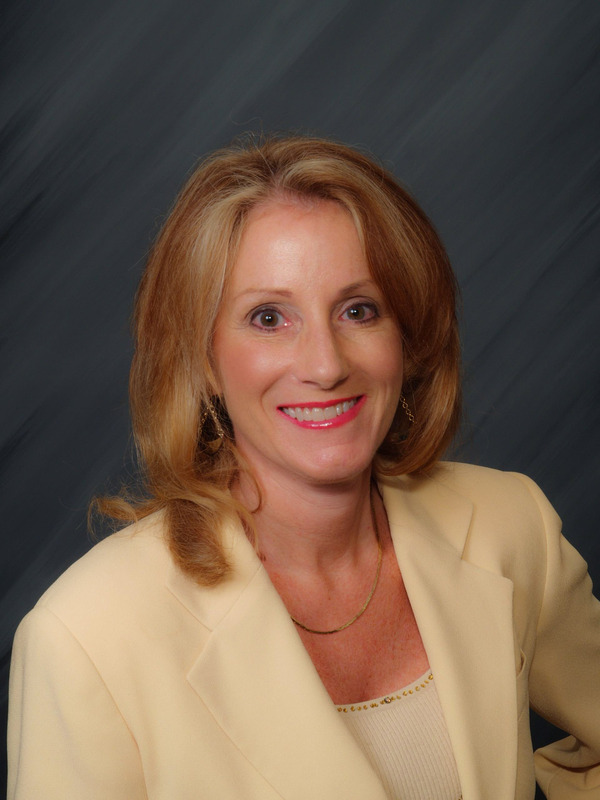 At 4GreenPs, Lynn works closely with clients to establish and implement results-driven marketing programs. She develops each client’s marketing program plan, serves as the primary client interface, and assembles virtual specialist teams to best meet each account’s unique needs. 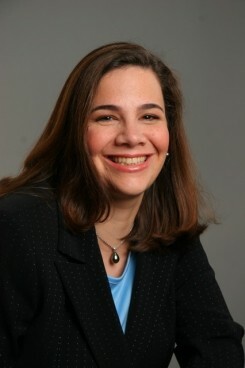 An early adopter of innovative marketing strategies, Lynn developed one of the tech industry's first corporate SEO strategies in 1997, won the first Shorty Award for Best Green Content on Twitter, and launched one of the first green community blogs, which was named one of the top 50 in the US by Nielsen Media Research. Lynn serves on the Board of the Independent PR Alliance, a section of the National Capital Chapter of the Public Relations Society of America, as well as on the Board of Companies for Causes. She holds a BA from Lehigh University, an MA from the University of Paris I/ Sorbonne, and an MBA from Georgetown University. She is a recipient of the Lehigh University Alumni Award, the university’s most prestigious alumni honor for service to the university, community, and profession. To see Lynn's full bio, click here. 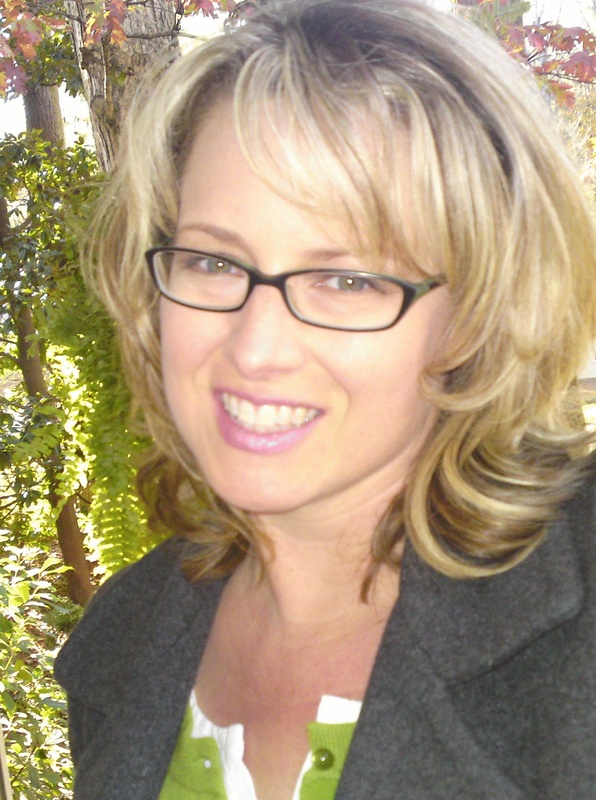 Maryanne Conlin is a consumer packaged goods trained marketer and award-winning social media strategist. At 4GreenPs, Maryanne provides strategic direction for digital marketing programs including Facebook advertising, engagement strategies, integrated blogger outreach programs, Pinterest and Twitter support, and campaign analytics. Maryanne has worked extensively with companies in the food industry including Mission Foods, Avocados From Mexico and Mocafe, as well as brands targeting a wide range of consumers including Shoedazzle, Beach Body, Avery Dennison and Disney. Prior to joining 4GreenPs, Maryanne spent twenty years in brand marketing. She led marketing efforts at divisions of two multi-billion dollar companies; has taught marketing for top universities internationally and writes frequently on social media and marketing. Maryanne holds a B.S. in marketing and an MBA from Thunderbird, the American Graduate School of International Management. 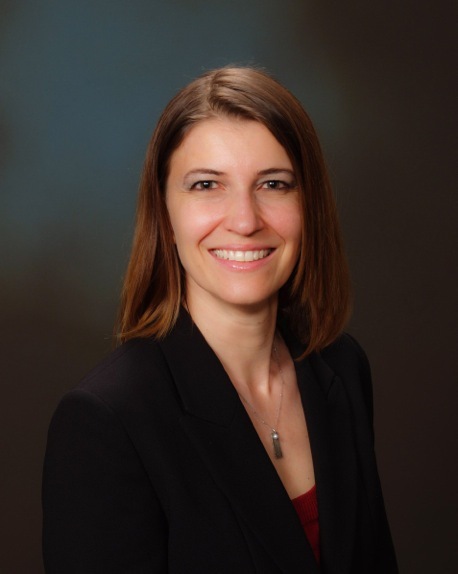 Anca Novacovici is a LEED AP, sits on the Board of the Green Building Institute, and is an Adjunct Professor at Montgomery College on sustainability topics. She is the co-author of two books: DC Metro Area Green Career and Jobs Guide and Sustainability 101: A Toolkit for your Business, and speaks frequently on various aspects of "going green." 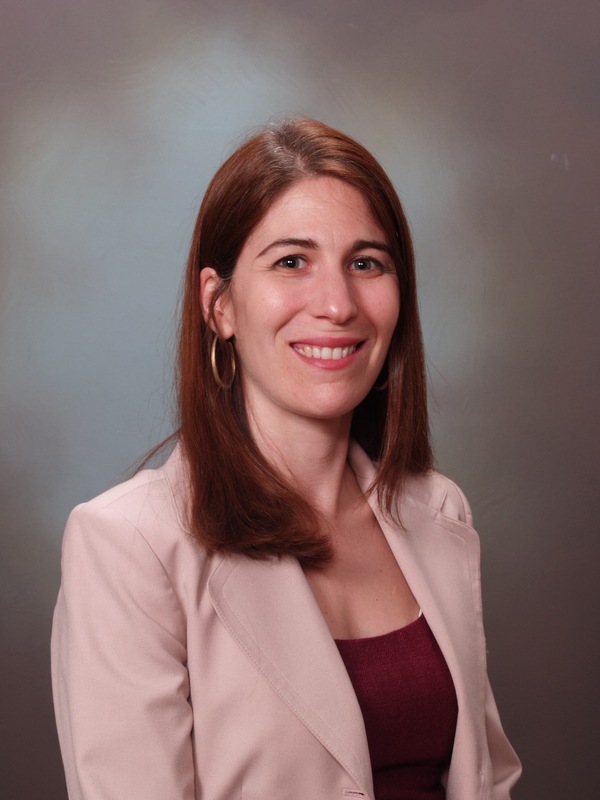 Anca has been supporting businesses with their sustainability initiatives for over five years as President of Eco-Coach, Inc, and has over ten years of experience with strategic planning, change management, business process redesign, benchmarking, training and communications. Anca holds a BS in Foreign Service from Georgetown University and an MBA from Thunderbird, the American Graduate School of International Management. Leslie Gilliam’s expertise in public relations is focused on the female and environmental sectors, particularly consumer products, organic foods, and eco-friendly cleaners. Since joining us in 2008, Leslie has played an integral role in the Kids LiveWell, Earth Mama Angel Baby, NCC, Green My Parents, FreshFarm Markets, Mom Made Foods, Livability Project, Mr. Beams, and kajeet account teams. Since joining us in 2008, Robyn has been a key member of the account team for the national award winning NCC fundraising campaign, "52 in 52." She also worked on the Earth Mama Angel Baby and Mr. Beams account teams. Robyn was responsible for securing media and blog placements and developing communications materials which helped Mr Beams triple its website traffic and double its sales within three months. Eric joins us from Canada’s McGill University, where he studied Psychology with minors in Management and Behavioral Science. Eric joined 4GreenPs after participating in the internship program. He specializes in media, design, and evidence-based marketing strategies. He is the former Creative Director and Founder of McGill's award-winning online magazine, Leacock’s. 4GreenPs offers internships to enthusiastic, qualified undergraduate and graduate students who care about the intersection of marketing and sustainability. Learn more about the 4GreenPs internship program!